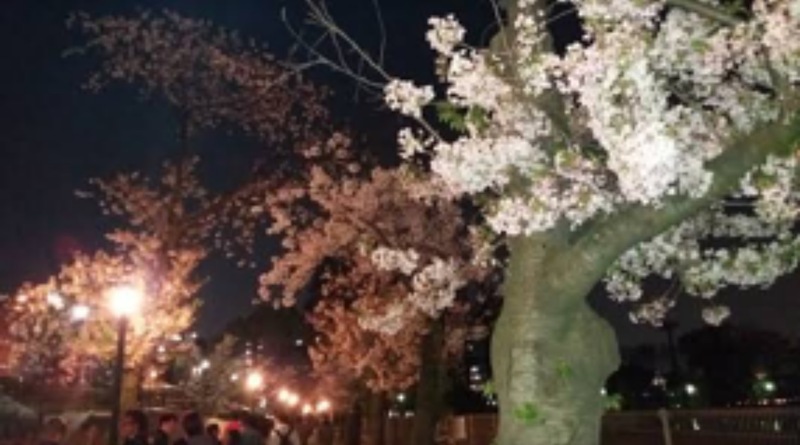 There is a famous walking course for cherry blossom viewing in Osaka. It’s the course along the O river from the upper stream Kemaaraizeki to the downstream Tenma. 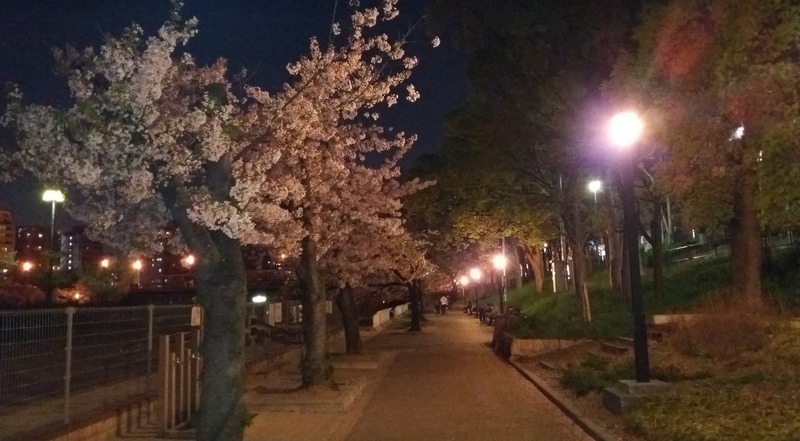 It’s called Kemasakuranomiya Park. 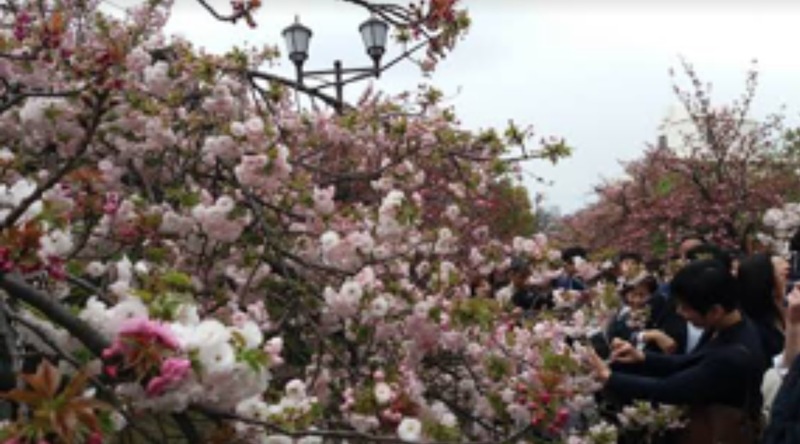 It’s ranked 4th in Osaka as a spot for cherry blossom viewing. We can see some building of the begging of Meiji era such as Zouheikyoku on the right bank. 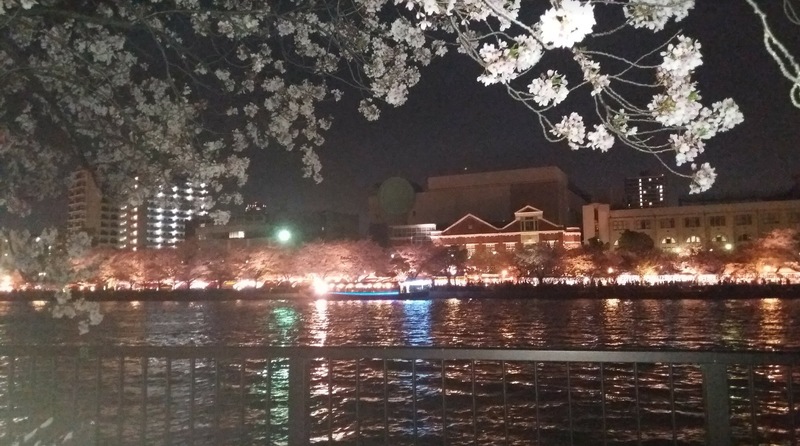 And we can see the avenue which got dyed into Sakura color and the beautiful view of the river. I couldn’t stop taking pictures while walking there. I went there in the night at first. 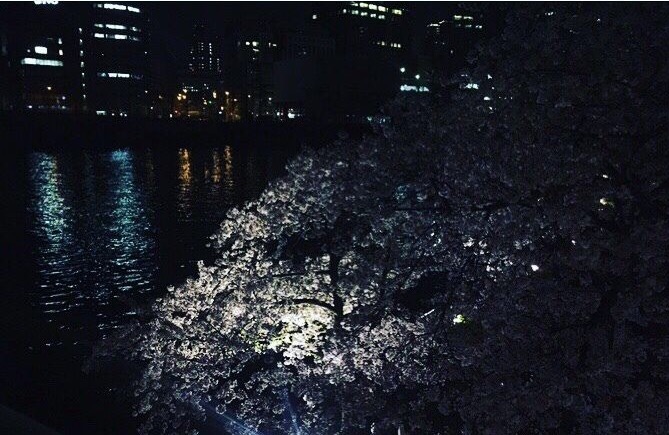 The sakura in the night is even more beautiful. 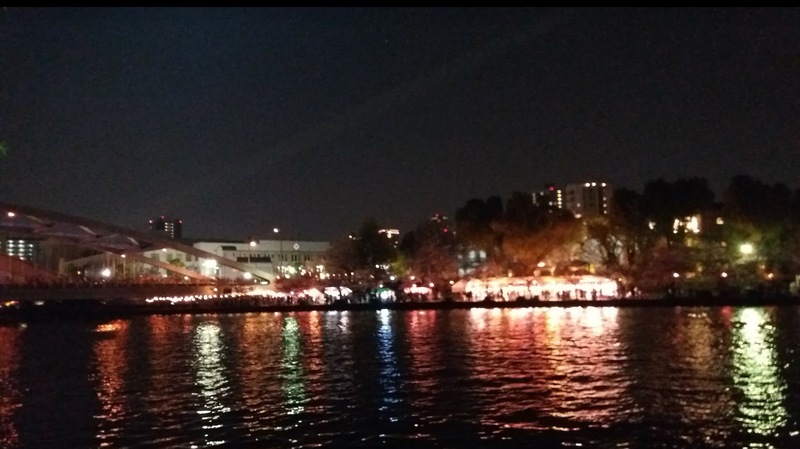 The sakura illuminated, the houseboat going down the river, and the people having a party on the boat. It’s a special view of the riverside. 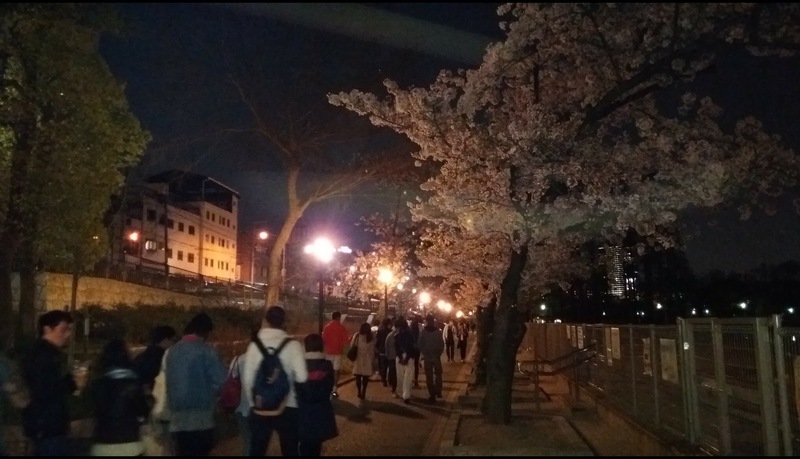 We sit there and grabbed some snack and drink on the way appreciating the beautiful view of Sakura. Many people spend their time there until late in the night. 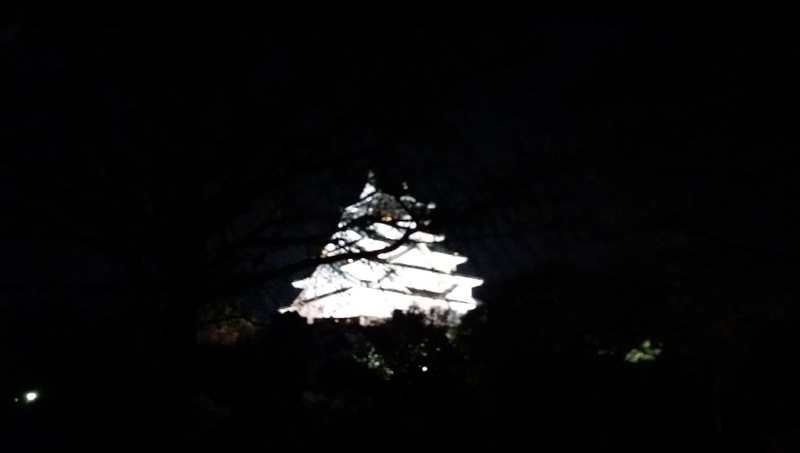 Then, we walked to Osaka castle. The castle illuminated was really beautiful!! I took many pictures. And then, we walked the place called Zouheikyoku Sakurano Toorinuke. 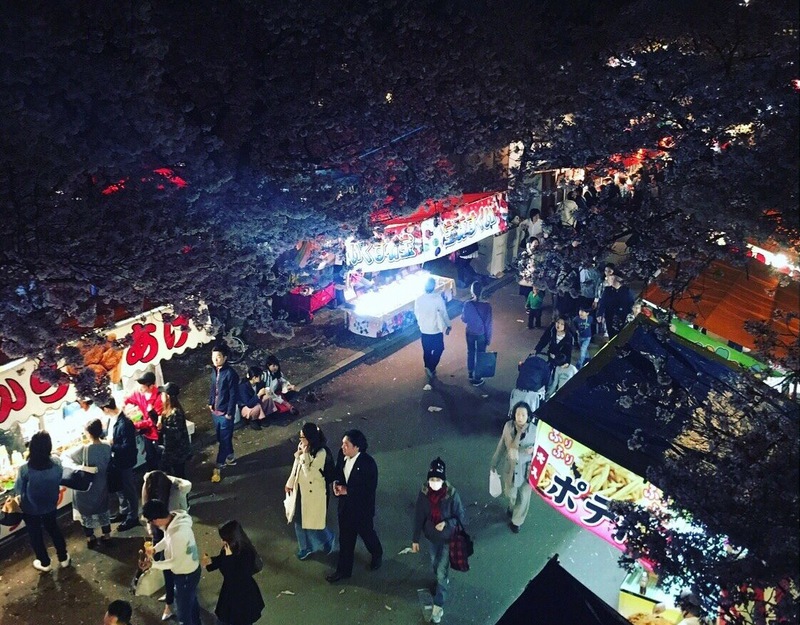 It’s also famous for cherry blossom viewing.There is many food stand there. So I was drawn by the smell. 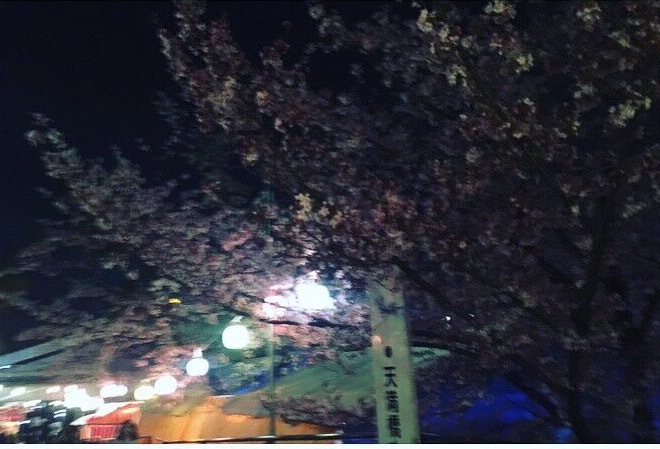 So we can enjoy not only seeing sakura but also eating many food here!! Next day, we went to Zouheikyoku Sakurano Toorinuke again in the daytime. It’s also crowded with many people. 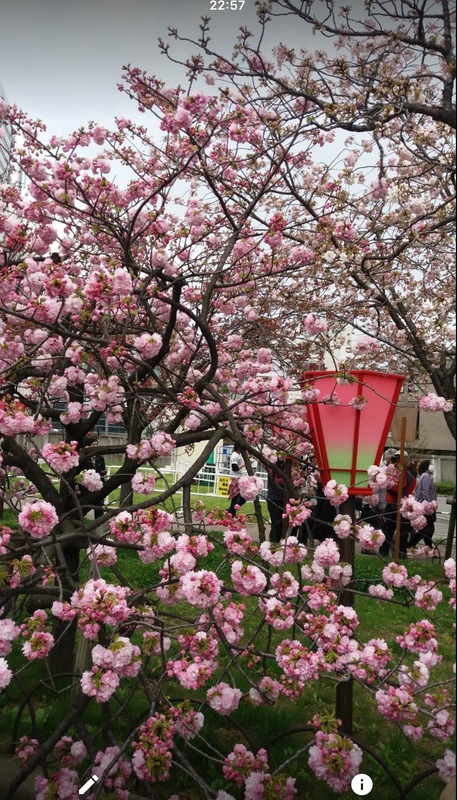 There are various kind of Sakura! Each of them is really beautiful!! I took many picture pushing through the crowd. 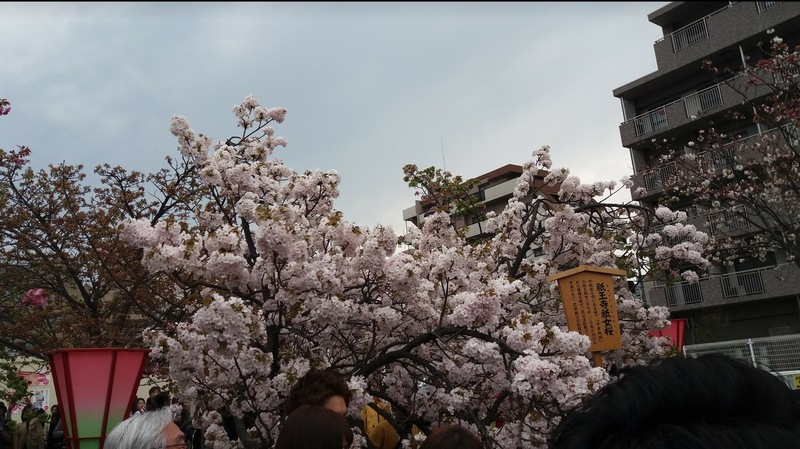 Many people was taking a picture in front of favorite sakura!! 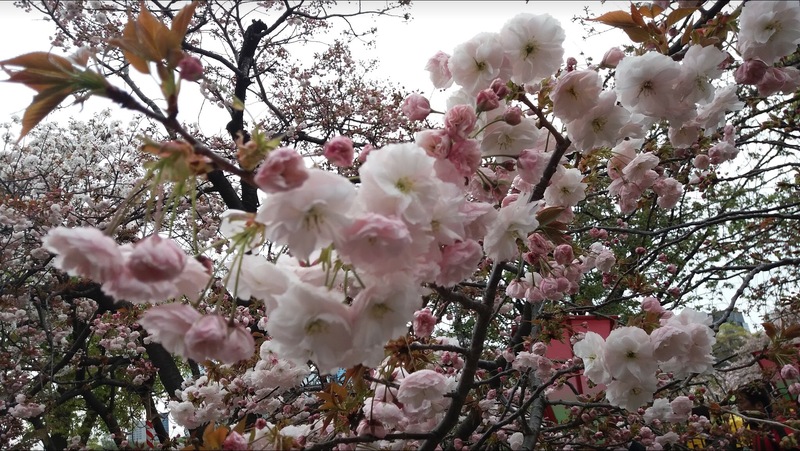 This time, I enjoyed both Sakura in the night and daytime. As both of them is really beautiful, it’s difficult to tell which is better. 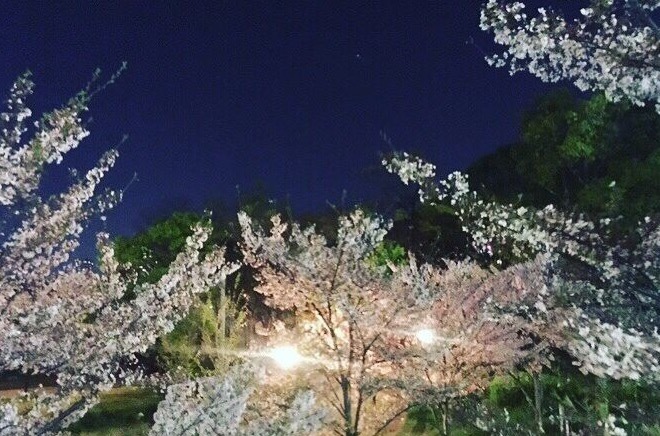 But definitely, It’s good choice to come here for cherry blossom viewing!! Absolutely incredible. 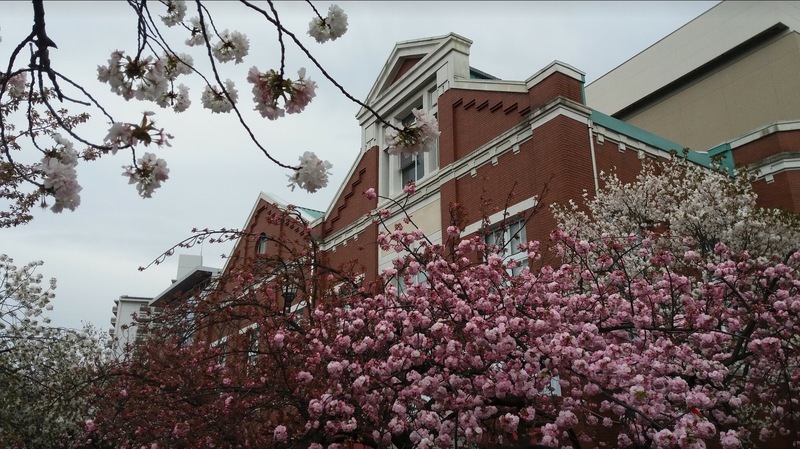 Your photos are remarkable and you are a great writer. Thank you for your comment! I’m very happy to see your comment!! And thank you for following me. Your message encouraged me!! Hi!!Romain! Thank you for your comment! If you come to Osaka, I think that I can show you around!